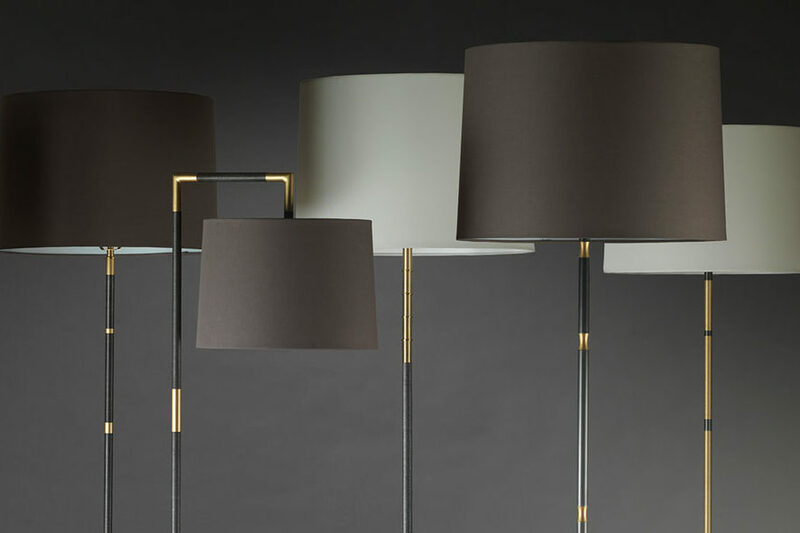 The Block Table Lamp series, launched in 2018, is made of brass and steel and includes five distinct modern styles. 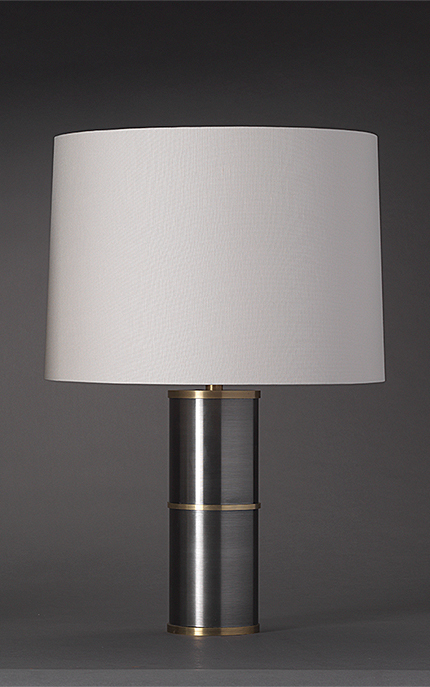 Each lamp is turned by hand on vintage American metal lathes in our Portland, Oregon workshop. 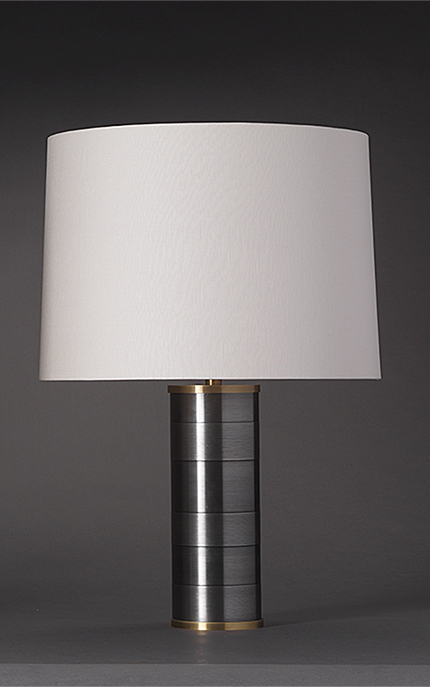 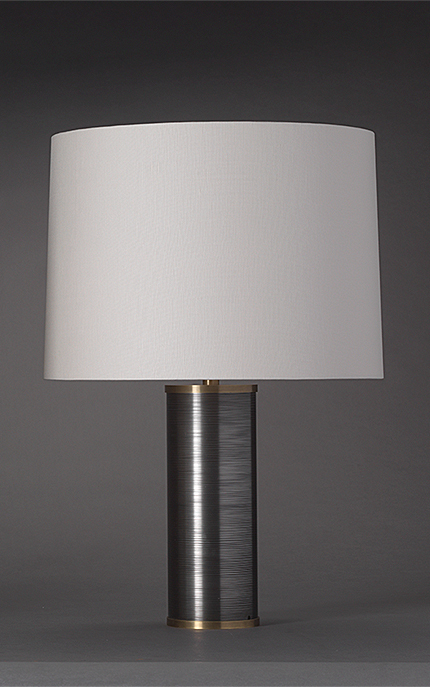 Block Table Lamps are individually crafted by hand to produce subtle patterns, textures, and luminous finish. 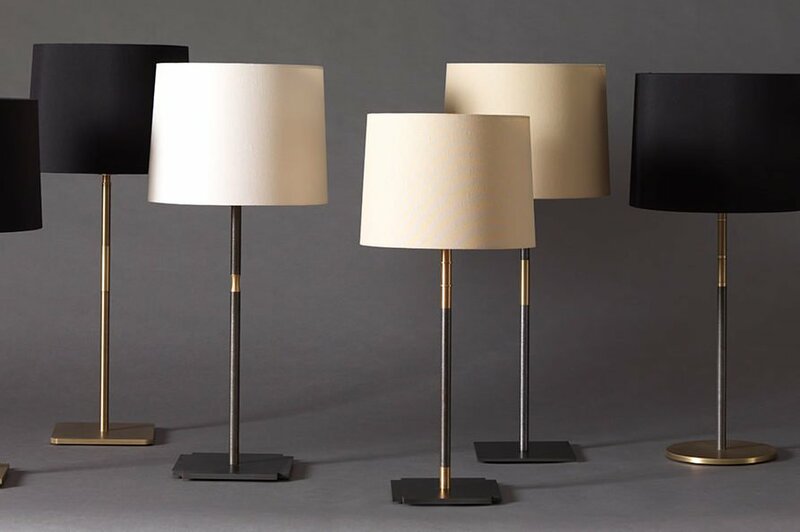 Order Block Table Lamps online or through our retail partners, including The Joinery in Portland, and Mecox Gardens. 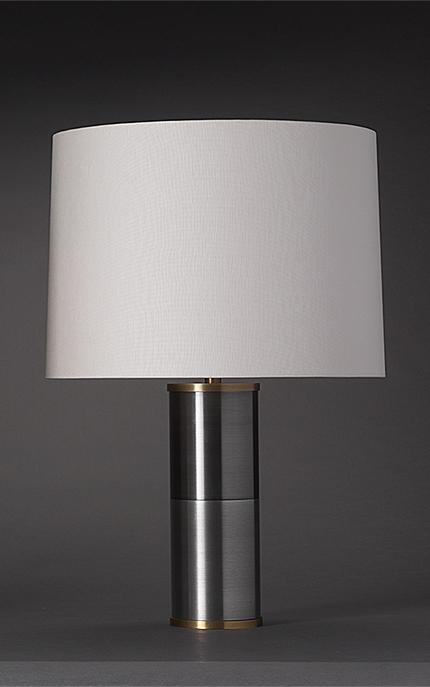 Interested in offering Block Table Lamps in your showroom? Contact us to set up a wholesale account.